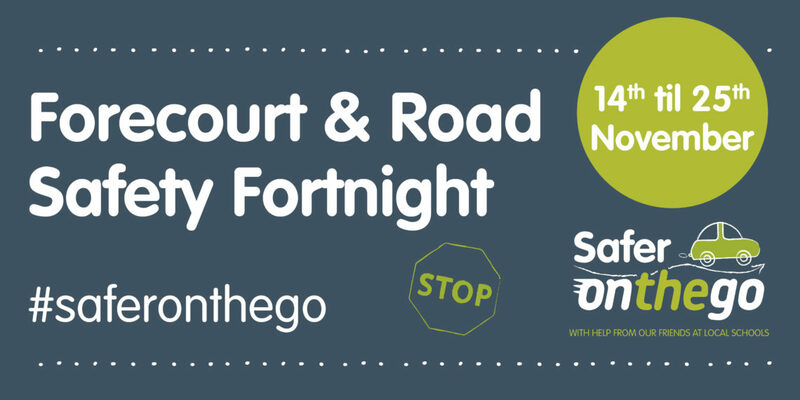 Today marks the beginning of our last fortnight for #Saferonthego, Forecourt and Road Safety Fortnight. 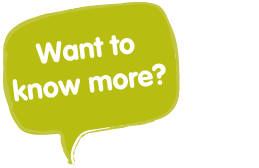 Over the next two weeks, we’ll be talking about how to drive safely on forecourts and on the road to keep yourselves and others around you safe. On the 24th November, we will be holding a winter car check event at our Hull West (A63) site, partnering with Safer Roads Humber who will carry out the free safety checks. The team will be on site from 9.30am to 3pm, providing advice and guidance to ensure motorists are as safe as possible on the roads this winter, with participating drivers receiving a free ice scraper. Child seat safety clinics, which ensure car seats are fitted correctly, will also take place at Sewell on the go South Cave from 10am to 3pm on November 24, and at Sewell on the go Sutton from 10am to 3pm on November 25. You’ll have the chance to get your child’s car seat checked for free and find out more information on how to keep your child safe when travelling.